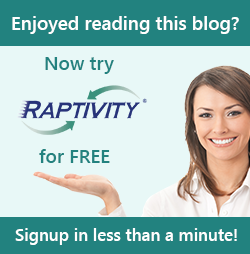 Did you know that Raptivity integrates perfectly with Claro? And it is is pretty quick and easy too. You can use either integrate the Single Flash file output or HTML5 output of Raptivity with Claro. So what are you waiting for. Watch these short video clips to go through the step by step procedure of integrating the Flash and HTML5 outputs of Raptivity with Claro and get started. Don’t forget to share your feedback, suggestions and ideas through comments below. You can also write to us at info@raptivity.com.